Library Classification or Classification or Book Classification or Bibliographic Classification is the process of arranging, grouping, coding, and organizing books and other library materials (e.g. serials, sound recordings, moving images, cartographic materials, manuscripts, computer files, e-resources etc.) 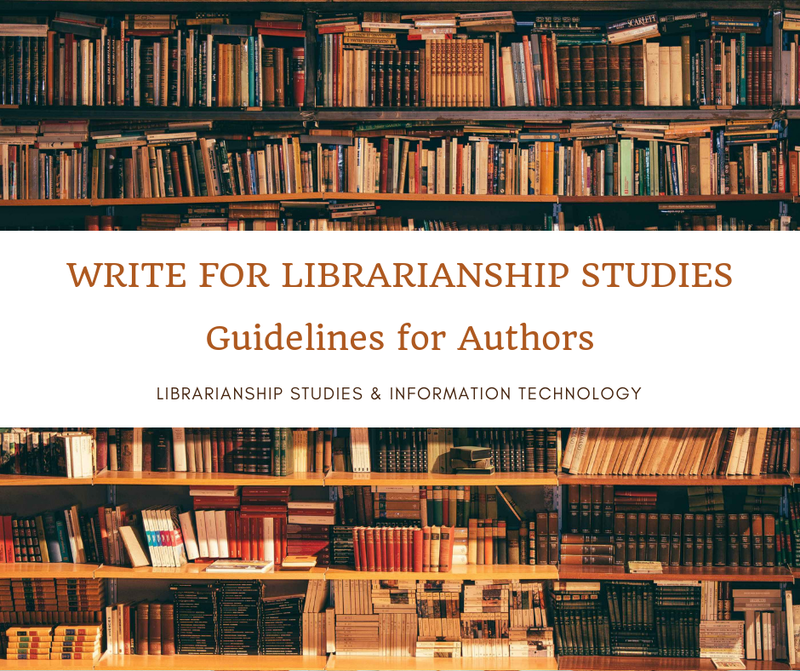 on shelves or entries of a catalog, bibliography, and index according to their subject in a systematic, logical, and helpful order by way of assigning them call numbers using a library classification system, so that users can find them as quickly and easily as possible. The call number serves a dual purpose: it determines the place of a book on the shelf and colocates books on the same topic next to each other. Call number consists of a class number providing class designation, a book number providing author representation, and a collection number denoting the collection to which it belongs. In ordinary classification, we deal with the arrangement of ideas and the objects in a systematic order. But in library classification, we are concerned with documents, and the aim is to arrange these in the most helpful and permanent order. Similar to knowledge classification systems, bibliographic classification systems group entities that are similar and related together typically arranged in a hierarchical tree-type structure (assuming non-faceted system; a faceted classification system allows the assignment of multiple classifications to an object, enabling the classifications to be ordered in multiple ways). It requires a detailed scheme of classification in which knowledge is divided into broad areas, which are again subdivided into subjects or main classes. Main classes are further divided into sub-classes, and sub-classes are divided into and divisions and so on. In this way classification proceeds from the general to the specific dividing and categorizing concepts into logically hierarchical classes based on the characteristics they have in common and those that distinguish them. Levels of hierarchy in the classification schedules are indicated by indentions. Each subject, classes, sub-classes, and its divisions are represented by a system of numerals or letters or a combination of both called Notation. It is this notation that helps in the arrangement of documents on the shelves. Classification provides a logical approach to the arrangement of documentary materials. 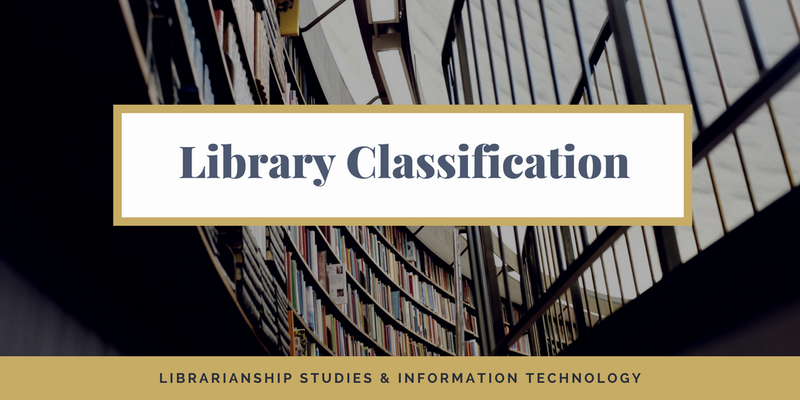 Use of classification enables library users to browse on shelves to find its materials and also additional items on the same or related subjects, and, to find out what documents the library has on a certain subject. Library classification systems are one of the two methods used to facilitate subject access to library materials. The other is alphabetical indexing languages such as thesauri and subject headings list. Classification organizes knowledge and library materials into a systematic order according to their subject content, while subject headings provide access to documents through vocabulary terms. Thesauri or subject headings can assign multiple terms to the same document, but in classification, each document can only be placed in one class. So we can say that classification number assigned to a document using as library classification scheme provides an exact location for an item on the shelves. The cataloger assigns a classification, or call number, in correlation with the subject headings. Some of the popular classification systems are the Library of Congress Classification (LCC), the Dewey Decimal Classification (DDC) the Bliss Bibliographic Classification (BC), the Universal Decimal Classification (UDC), Cutter Expansive Classification, and the Colon Classification (CC); DDC and LCC being the most popular ones. DDC is the most widely used classification system throughout the world. LCC is highly enumerative by listing all subjects of the past, the present, and the anticipatable future and its notation is enormously hospitable and expandable. LCC is also the most continuously revised classification scheme. The Classification Web database of LCC is updated daily incorporating new additions and changes proposed by catalogers and approved by the editorial committee of LCC. In the United States, academic libraries generally use Library of Congress Classification and public and school libraries prefer to use the Dewey Decimal Classification. Major libraries now use web versions of LCC and DDC to classify their materials. The electronic version of LCC is available online as Classification Web (http://classificationweb.net) and an electronic version of DDC is available online as WebDewey (http://dewey.org/webdewey). Help us improve this article. Contact us with your feedback. You can use the comments section below, or reach us on social media.